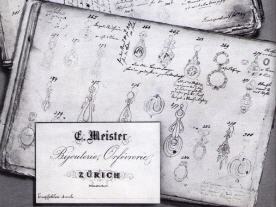 The company Meister was founded in 1881 by a goldsmith Emil Meister. 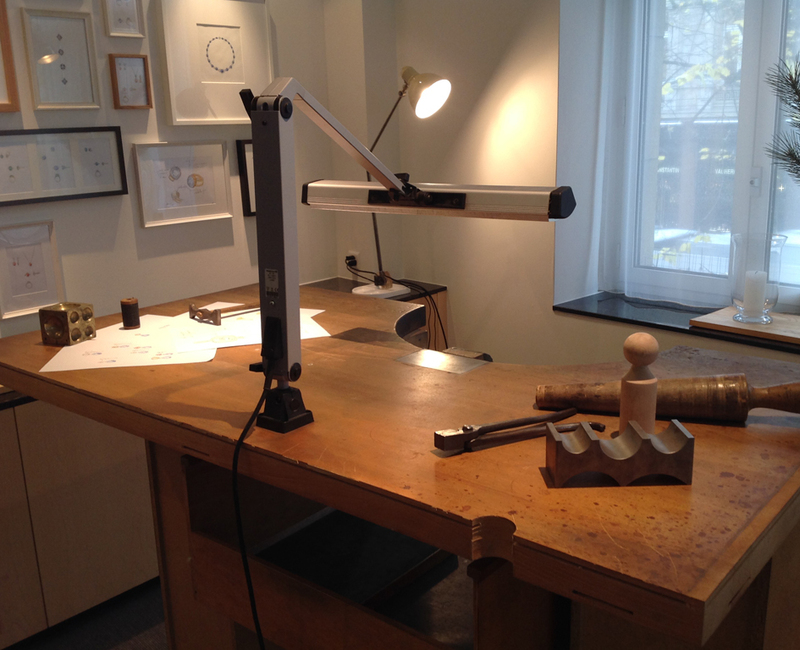 Since then the tradition of style, top quality, competence and trust has been upheld in all four companies. 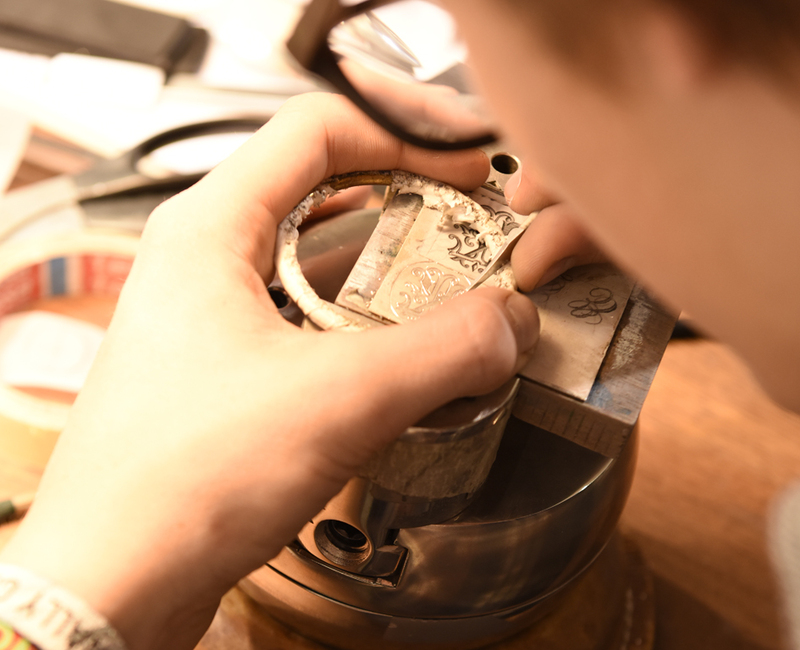 The high standard of handcraftsmanship is still maintained in their gold and silver workshops, naturally including watchmakers ready to attend to your favourite watch. 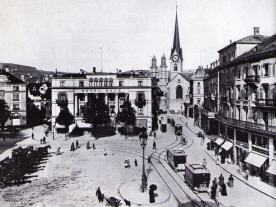 In 1881, as the Bahnhofstrasse in Zurich still looked like a wide country road lined with trees, with the building of the first street-car lines, the Horse-tram (Rösslitram) , started in the Bahnhofstrasse. 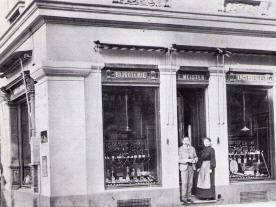 During that time the bold minded goldsmith Emil Meister founded in Münsterhof 16 a shop for trading in jewellery and silverware. 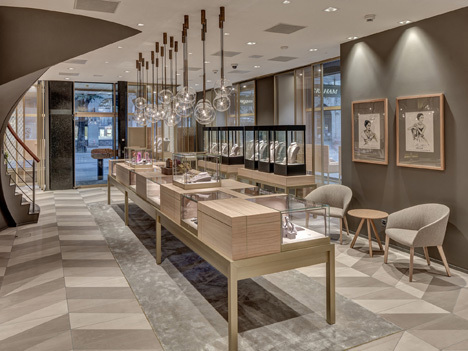 This flourished during four generations into a powerful company, represented today by three stores at top addresses in Zurich, now selling gold and diamond jewellery, watches, silver and crystal glass objects, porcelain and renowned top quality brands. 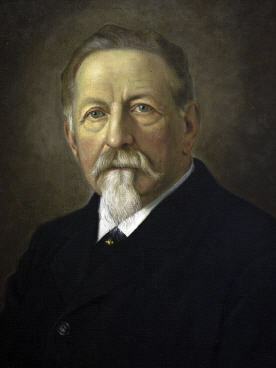 The company has expanded in the period between 1950 and 1980, and then under Walter Meister the company went from strength to strength expanding its selection and its competences beyond that of his ancestors. 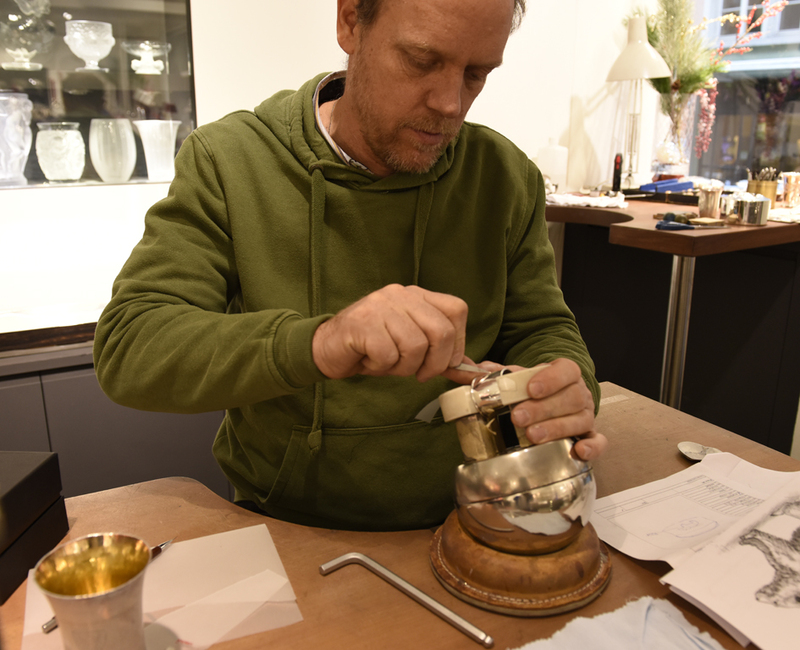 He reinforced his commitment to top quality goldsmiths and was soon to obtain seven “Diamond International Award” for extraordinary high class jewellery and jewellery watches creations. 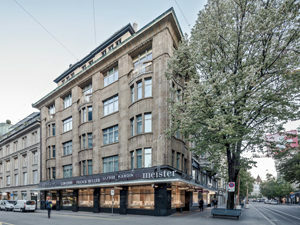 Since 1968 MEISTER has been a member of the “Diamond International Academy». 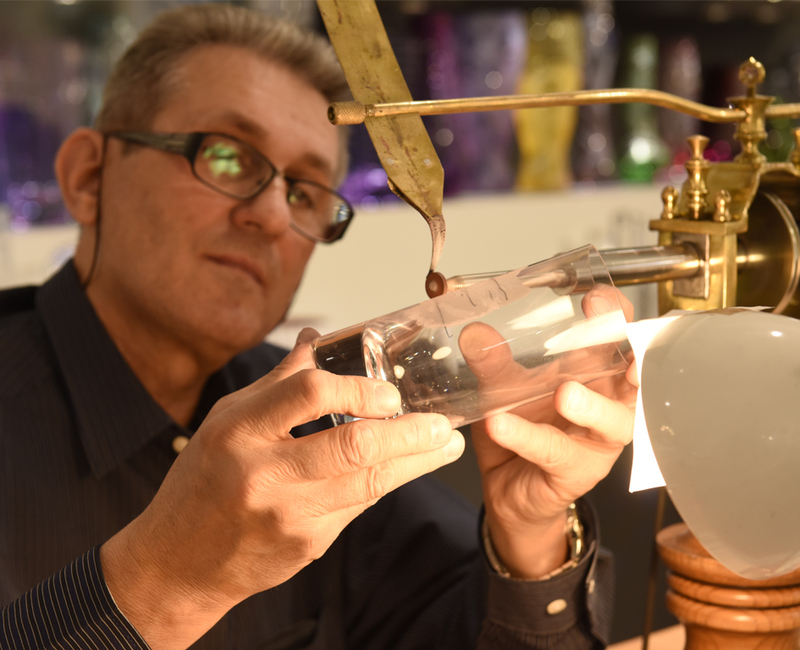 For more than twenty years now, the fourth generation, the two brothers Adrian Meister and Roland Meister, runs the company. 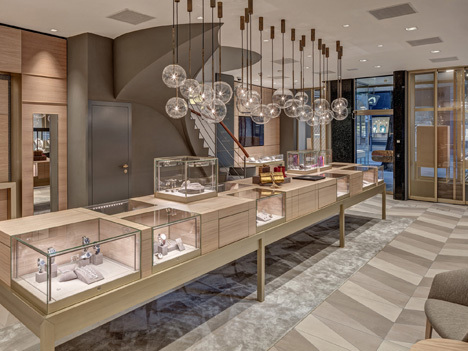 The traditional Zurich jeweler is known for its large selection of precious stones and pearls, for features that are attractive, rare and precious. 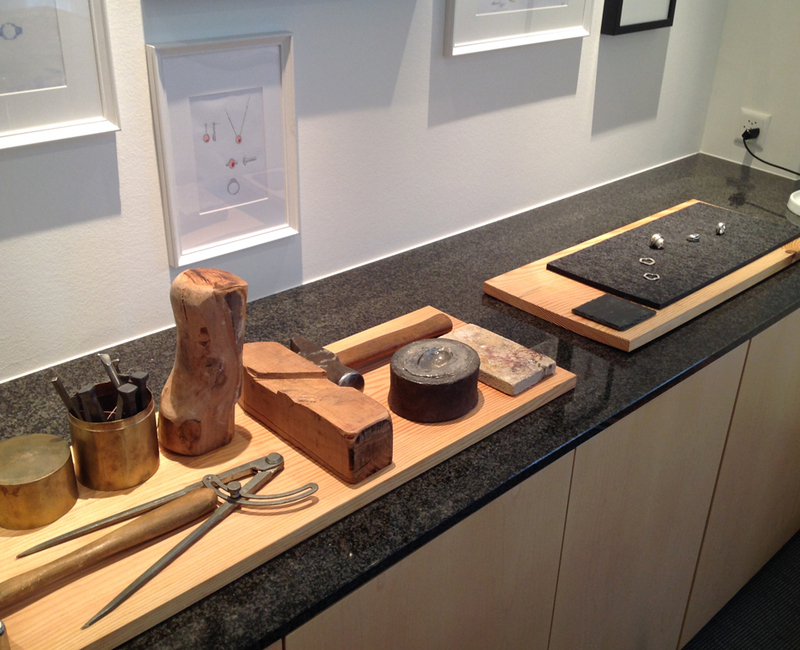 The gemologists at Meister travel to the far corners of the earth to inspect the stones on site and purchase the exclusive stones. The precious coloured stoned is the pillar of Meister Jeweller creations and never receives a minor role. 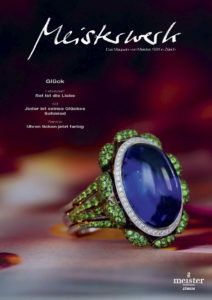 On the one hand there are magnificent jewels in the classic style; on the other hand there is a modern timeless design. 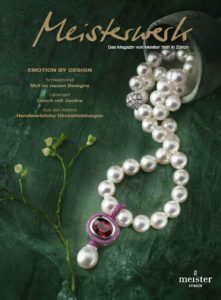 All Meister creations stand out with high-quality and selected beautiful precious stones of the highest quality. 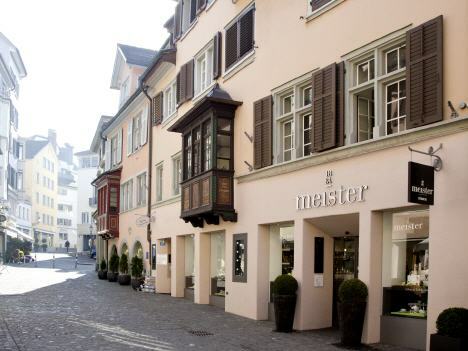 Meister Watches offers all connoisseurs a wide choice of high-quality watches, for the most part with mechanical movements. 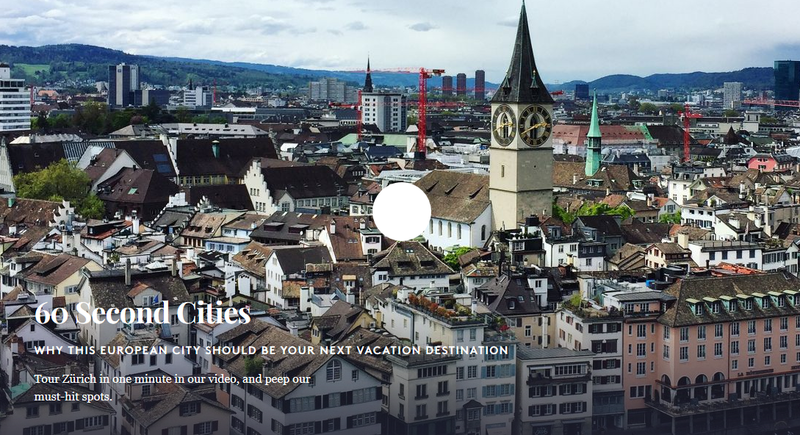 World-famous leading brands such as Corum, Ebel, Eterna, Franck Muller, Hublot, Longines, TAG Heuer and Ulysse Nardin are included in these medium-to-high price segments. 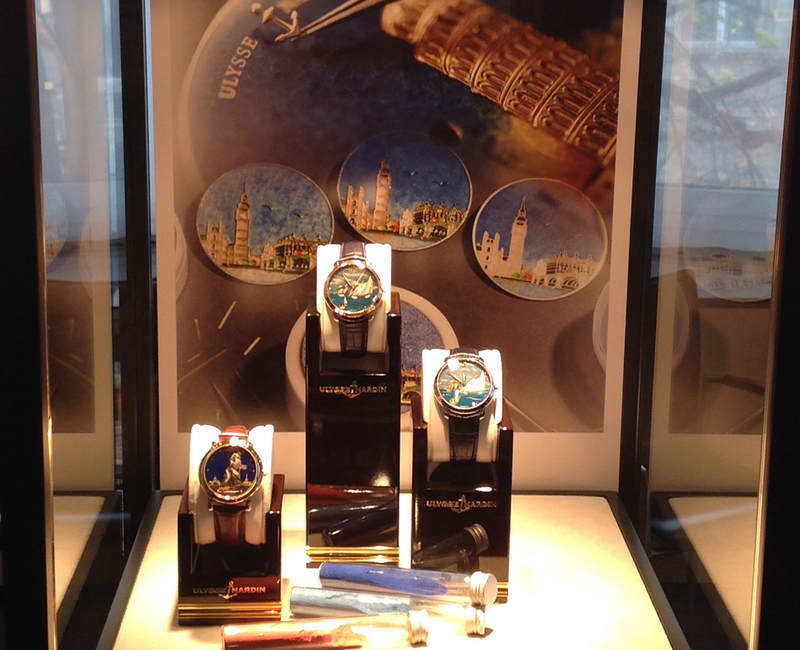 We also stock true niche brands, such as Armin Strom, Chronoswiss, Graham, H. Moser and Ressence, which hold a particular appeal for collectors and enthusiasts of highly distinctive watches. 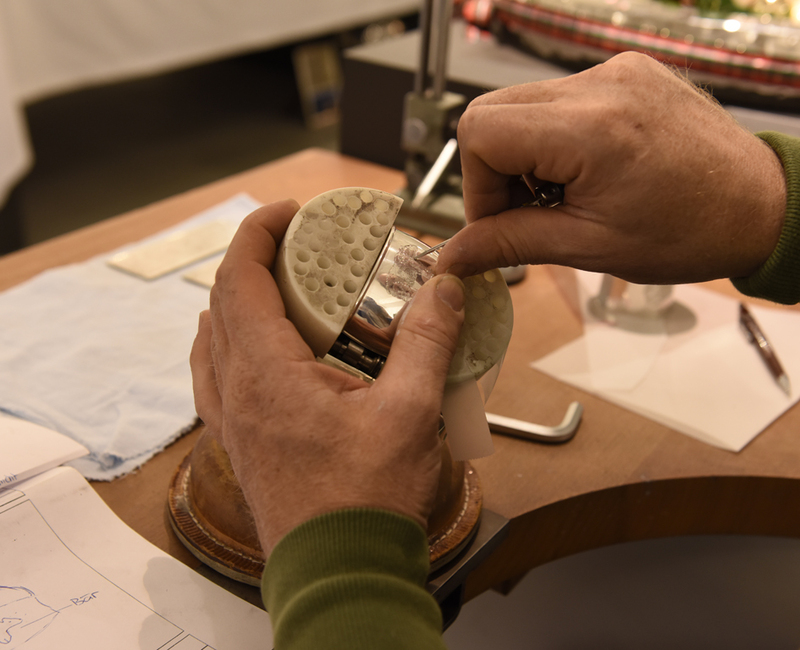 For several decades, Meister has run its own workshop staffed by skilled watchmakers to care for these precious timepieces and ensure that they retain their value. 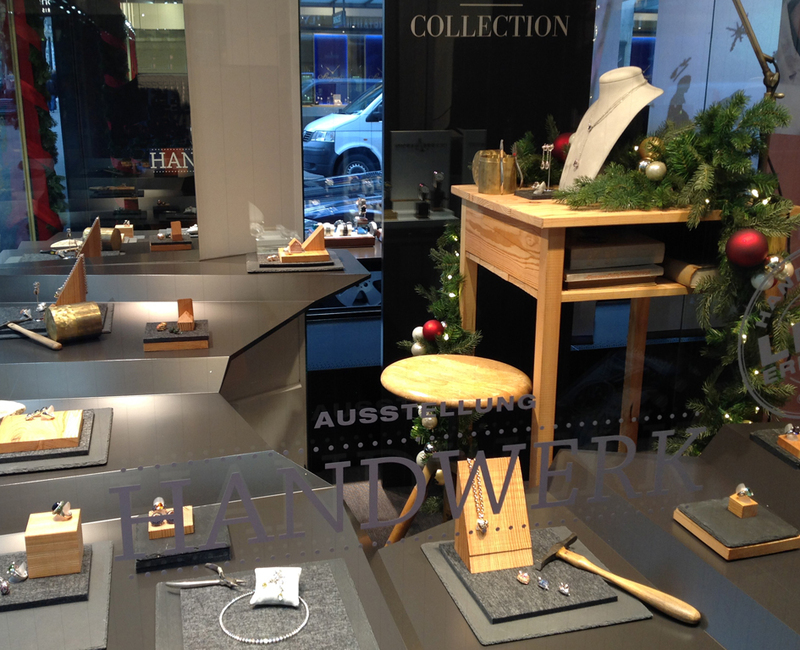 The emphasis at Meister Silver & Table Culture is on elegant living, whether by holding to traditional values or in line with the latest trends. 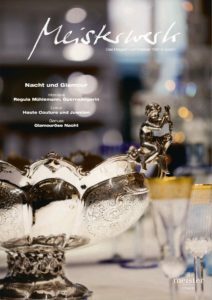 On offer at Augustinergasse 17 are silverware, cutlery, porcelain and crystal glassware from internationally renowned manufacturers. 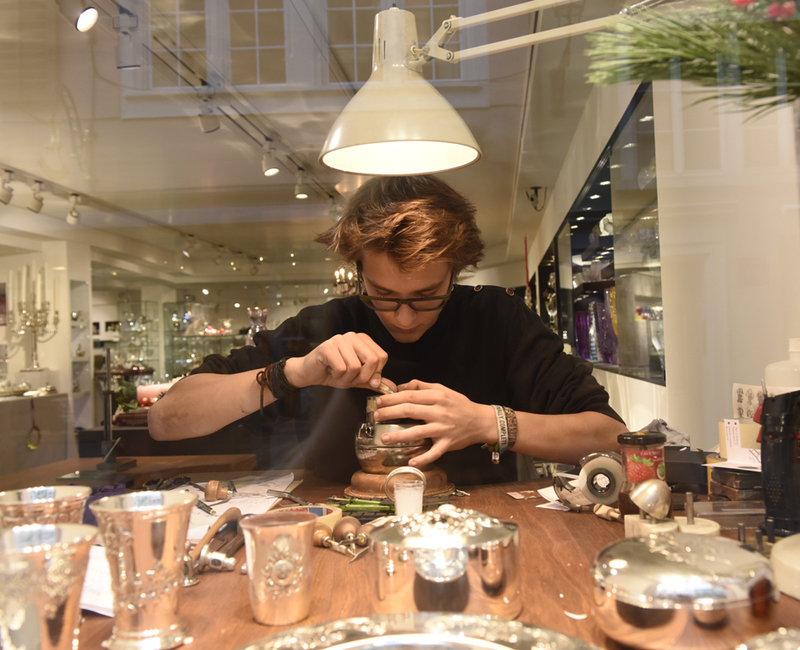 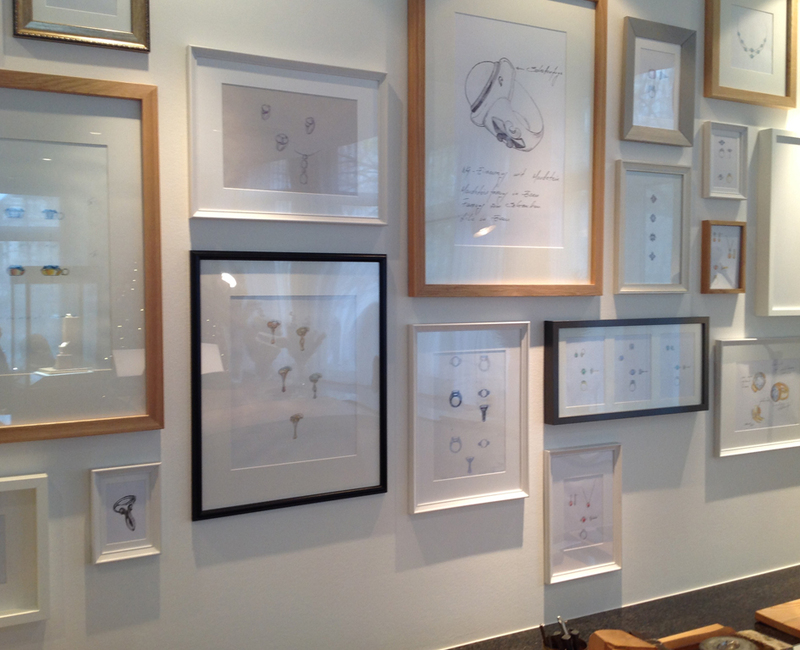 The leading silverware brands are Jezler, Christofle, Robbe & Berking, Georg Jensen and Puiforcat. 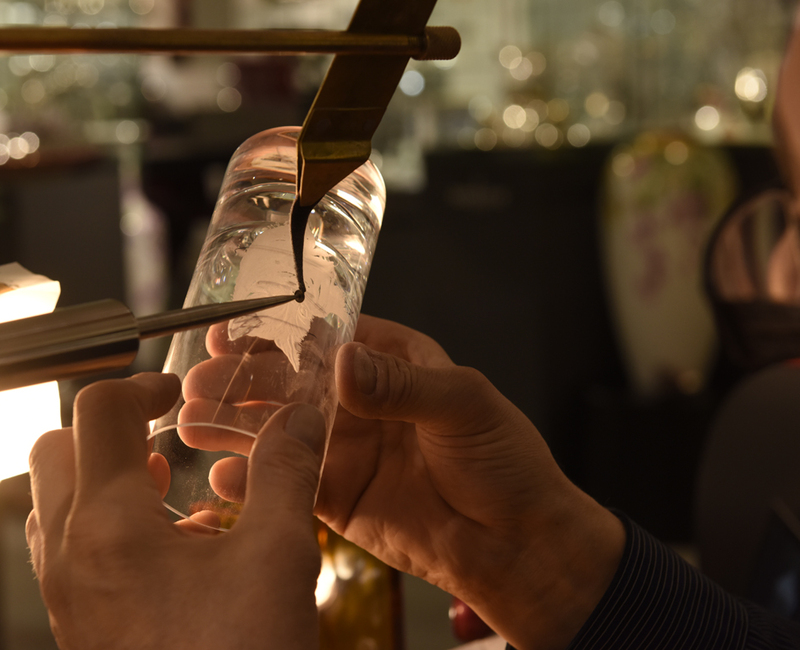 Baccarat, Daum, Moser Glass and Lalique are some of the major names represented in the range of glassware available from Meister Silver. 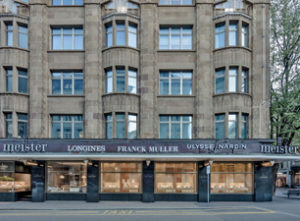 Königliche Porzellan-Manufaktur Berlin (KPM), Haviland and Hermès are just three of the many high-quality porcelain brand names. 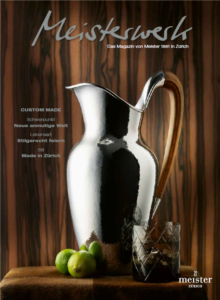 The range is complemented by in-house Meister collections, which mainly follow traditional lines but also offer contemporary interpretations of table sets in silver.